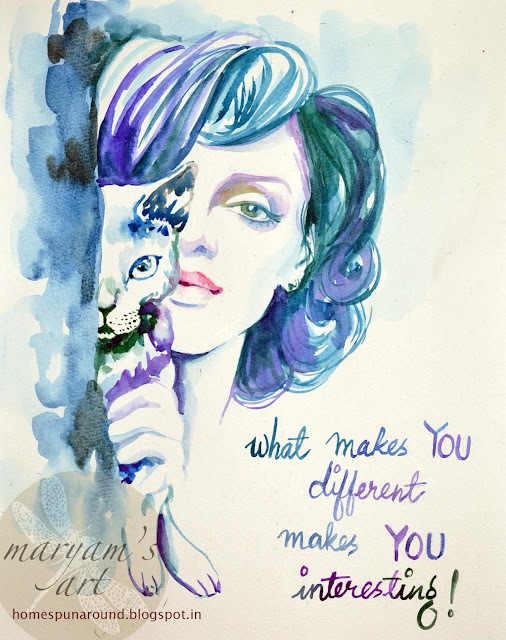 Home-Spun-Around: A Thought for your Thursday: Be Different, Be You! A Thought for your Thursday: Be Different, Be You! Today's Thursday Thought for the Day! thank you Paromita for dropping a line and appreciating my work!